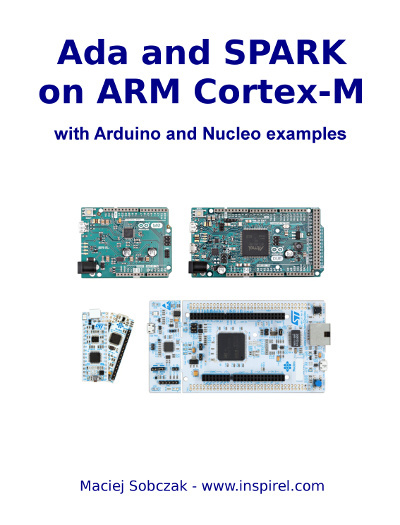 This tutorial was written for all those who are interested in programming embedded systems and who would like to explore the idea of using Ada and SPARK in systems based on ARM Cortex-M microcontrollers. Did you find this article interesting? Share it!